With domestic and international terrorism threatening our homeland, there is a recognized need to gather and disseminate timely information regarding homeland security. 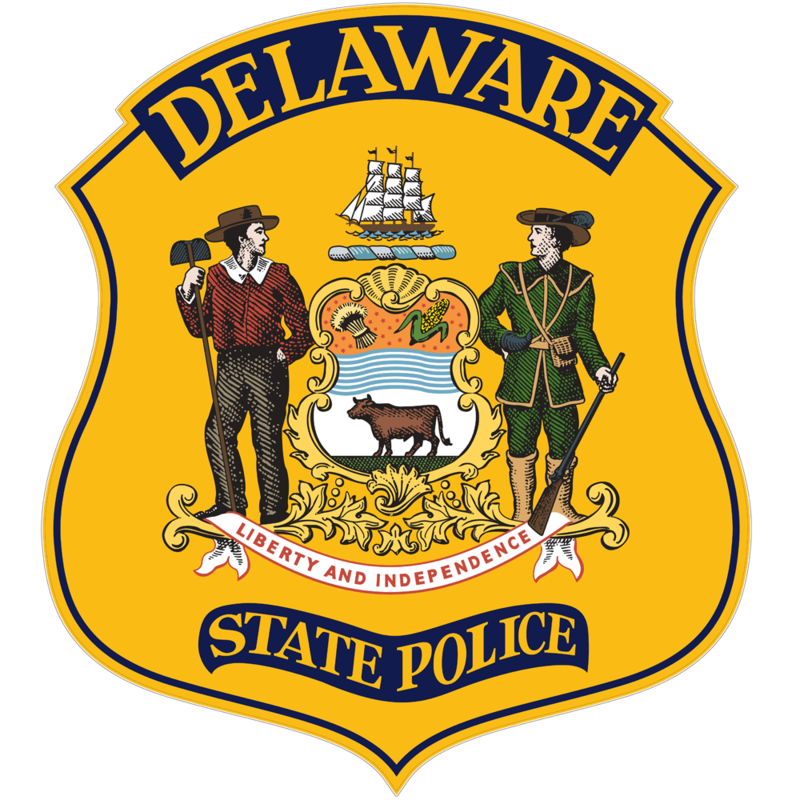 To meet the need for communication and exchange of terrorist threat information to the public and Delaware’s critical infrastructure, the Delaware State Police has established this web page. 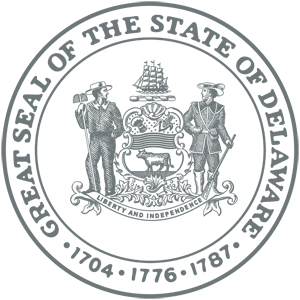 The purpose of this web page is to allow people in Delaware to provide tips about suspicious activity that may be related to terrorism and/or homeland security. From this web page you can e-mail this information to the Delaware State Police Intelligence Section. If you prefer to remain anonymous, you can call us toll-free on the Anti-Terrorism Tip Line at 1-800-FORCE-12 and speak to a Delaware State Police employee 24 hours a day, seven days a week. The callers will not be required to identify themselves. The law enforcement community wishes to stress that this tip line and web site are NOT intended to replace the 911 Center for immediate threats or in-progress activity.